A page from the 2019 US Medicare Handbook. ‘‘It begins to break down the wall between long-term care and Medicare, which, with very few exceptions, has never paid for long-term care,’’ Gleckman said. 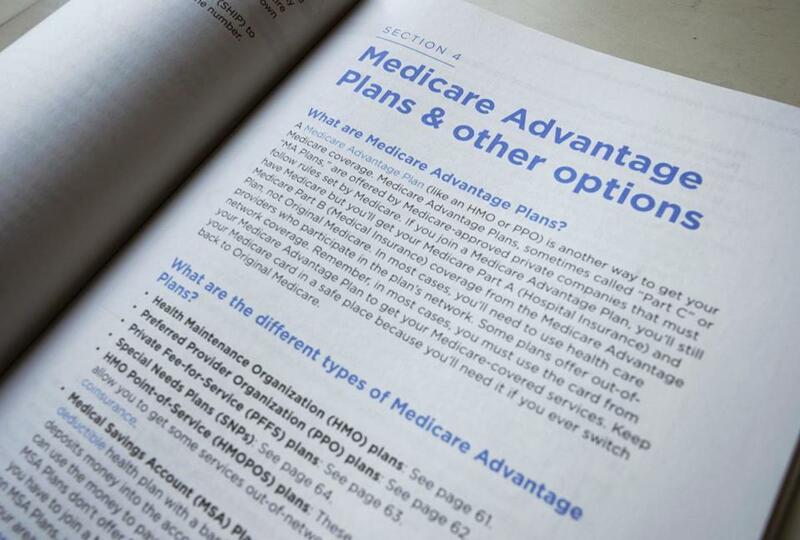 ‘‘The guidance came out fairly late in the annual planning process, and that’s one reason why some of these benefits may start out small,’’ said Steve Warner, head of Medicare Advantage program development for UnitedHealthcare.